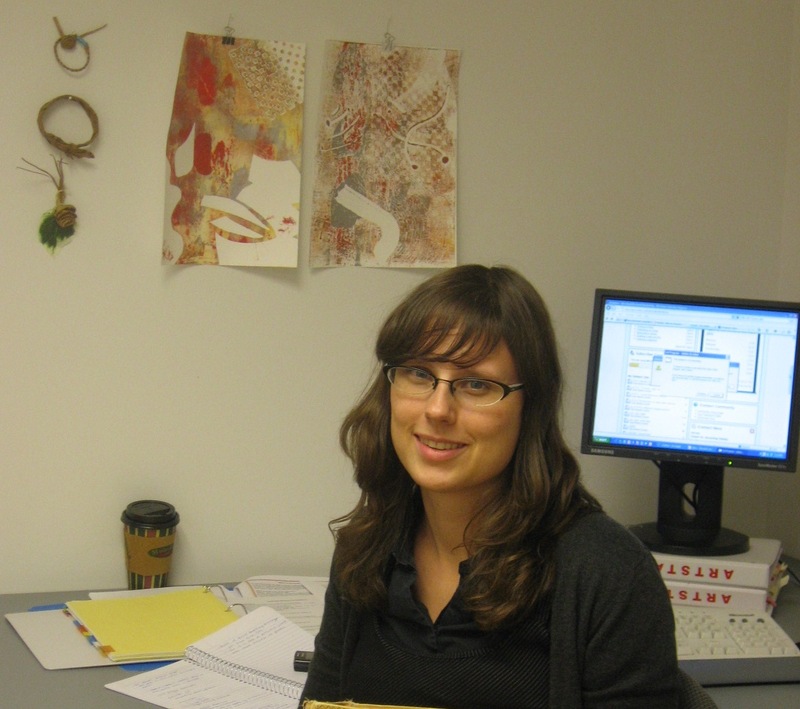 ArtStarts in Schools is thrilled to welcome Jessica Wilkin as its newest member to the team. Jessica will be filling in temporarily as the Communications Assistant for the Communications Coordinator while she is away on parental leave. Jessica holds an Honours Degree in English Literature and Linguistics from Simon Fraser University, and is a recent graduate from the Langara publishing program. Outside of work, her biggest passion is music and she plays the keyboard and piano in a number of local bands. She just recently returned from a short tour of northern BC and the Yukon. In addition to her love of music, Jessica enjoys reading and riding her bicycle. During her eight months at ArtStarts, she hopes to learn alot about arts planning and communication practices within the arts sector, while benefiting ArtStarts as much as she can.